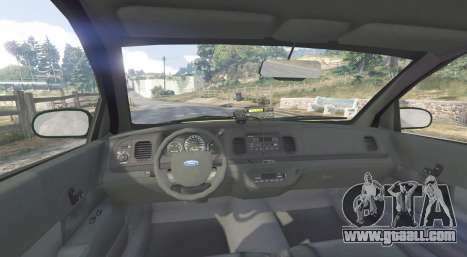 Ford Crown Victoria NYC Taxi for GTA 5. 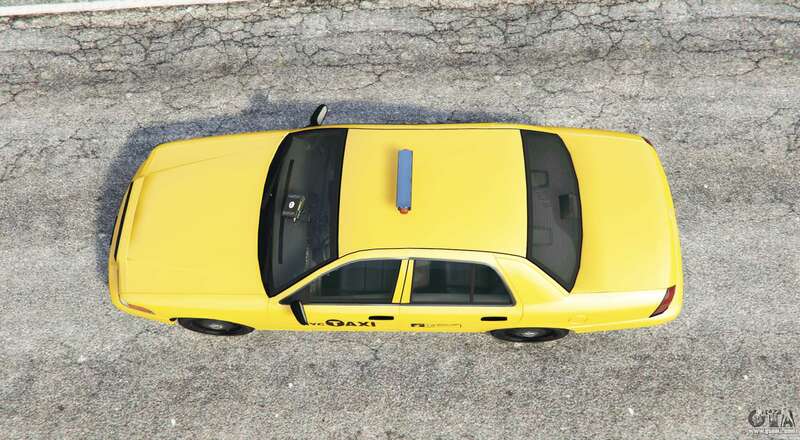 A full-sized sedan to replace the Vapid Stanier Taxi. 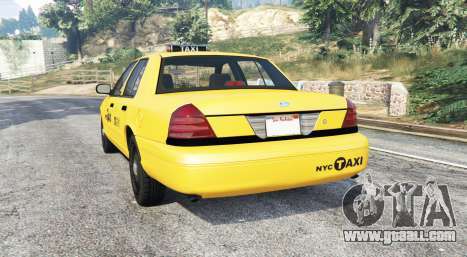 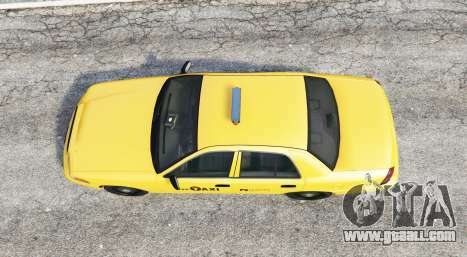 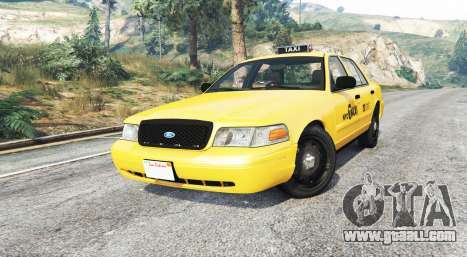 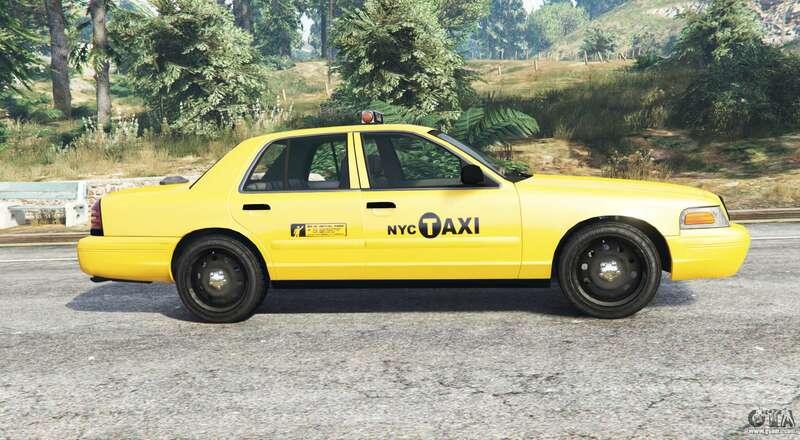 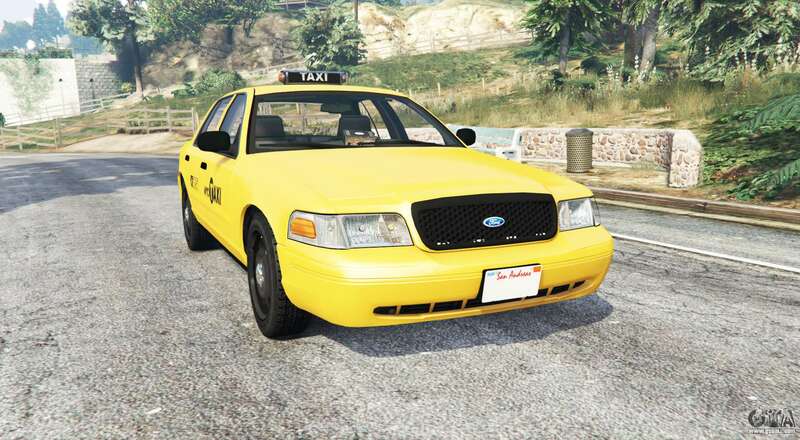 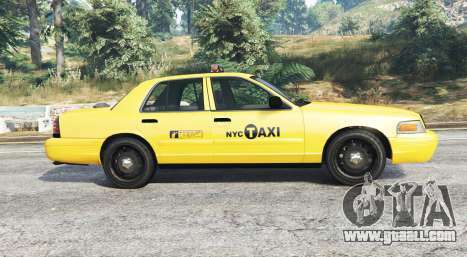 Download mod Ford Crown Victoria NYC Taxi for GTA 5 you can click on the links on this page.